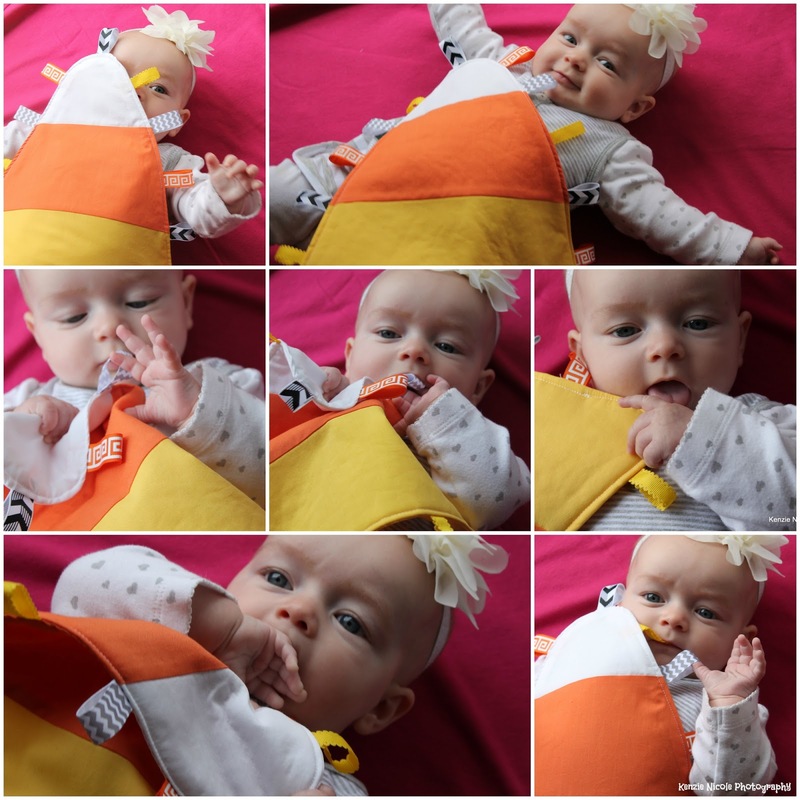 Looking for a fun and easy project to sew for a little one? Check out the full tutorial that I wrote for (affiliate link) UpCraft Club to make this cute candy corn tag toy. While you are there, check out the host of new patterns--quilting, bags, women's clothes, kids clothes, even a pattern for men! Looking for more inspiration and a different tag toy? Check out the free heart tag toy pattern that I wrote. You can download the pattern for free on Craftsy or read it directly from my blog. What other tag projects would you like to see? I think it's time that I make another one! And if you haven't signed up for my email newsletter, now is the time to do that!